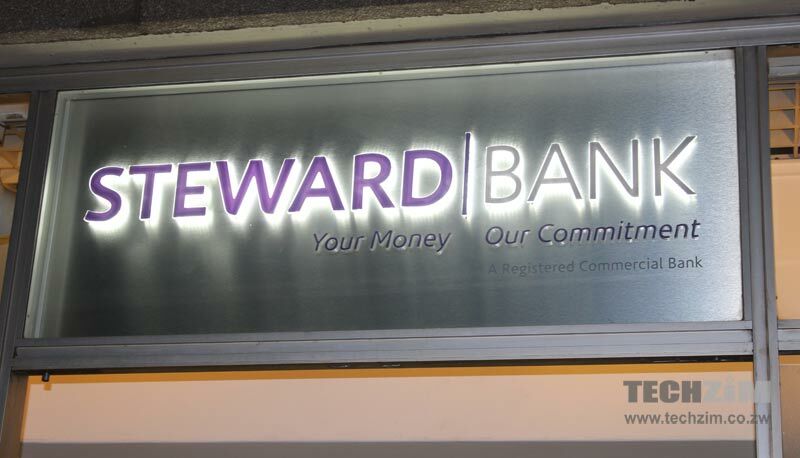 Yesterday, Steward Bank introduced a “mobile banking solution designed for Zimbabweans in the diaspora” called Square World. Through Square World, the diaspora is able to access a host of banking services (they previously didn’t have access to) by opening a Diaspora Account. Now the question is, how to open the Diaspora Account? N.B this is only registration to use the Square World platform. After registration you will be able to apply for a diaspora account. Here is how to actually apply the Diaspora Account. After that you are good to go, you can start to make remittances, pay bills (back in Zimbabwe) etc. For that you will need a Visa/MasterCard. The fact that there is not enough money to allow for free imports means there are not enough inbound remittances as you claim. Too free and excessive outgoing payments are the reason we are in this mess in the first place. People importing matches from Pakistan!! “then you be apple”? Come on guys, spellcheck is no substitute for a good editor. Hi I have opened an account through app and got my account number. However I’m having problems registering. I got tp codes from both mobile and email. Imputed that onto up but it won’t let me through on the pin. I tried creating different passwords. Could the requirement on that pin be clear please because it’s doing my head in now. I have tried for the past two hours. I have tried several times to get this part of the application process done with out success. I have double checked the form to make sure all fields required are accurately completed and necessary info is input properly. Then the pop up disappears and the Submit option stays prominent again awaiting for me to Submit over and over. Please fix this bug. It’s frustrating to say the least.